When you want to have a little celebration for your new family addition but you have almost everything you need from the last baby shower, a baby sprinkle is the way to go! My dear friend was pregnant recently with her second son and wanted to celebrate his new arrival, but had plenty of boy clothes and boy stuff left over. That's when we discovered the "Baby Sprinkle"! Where the mom to be, gets sprinkled with just diapers and gift cards. So smart! 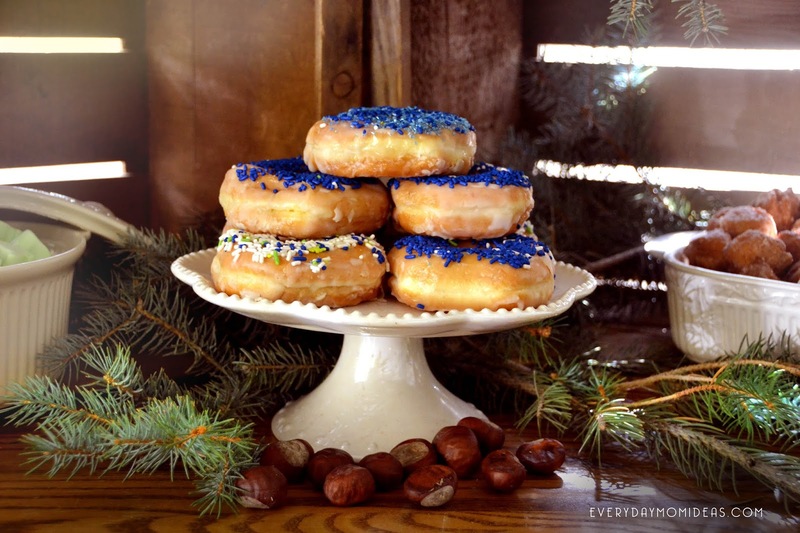 I wish I had known about baby sprinkles when I was pregnant with my kids. 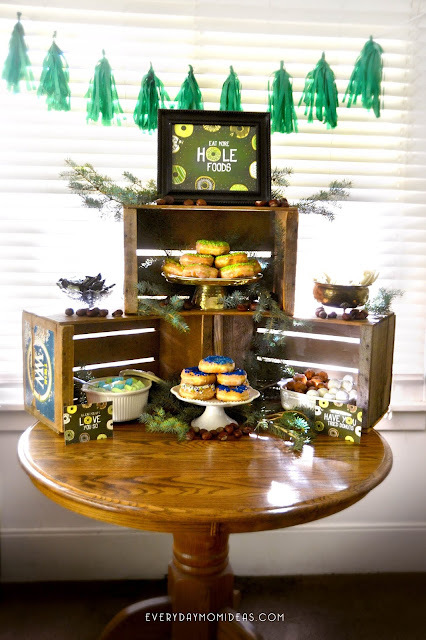 The expectant mother wanted to go with green and blue color scheme and a touch of rustic charm for her baby shower. So I got to work making all the needed printable's and designs and this is what we came up with. 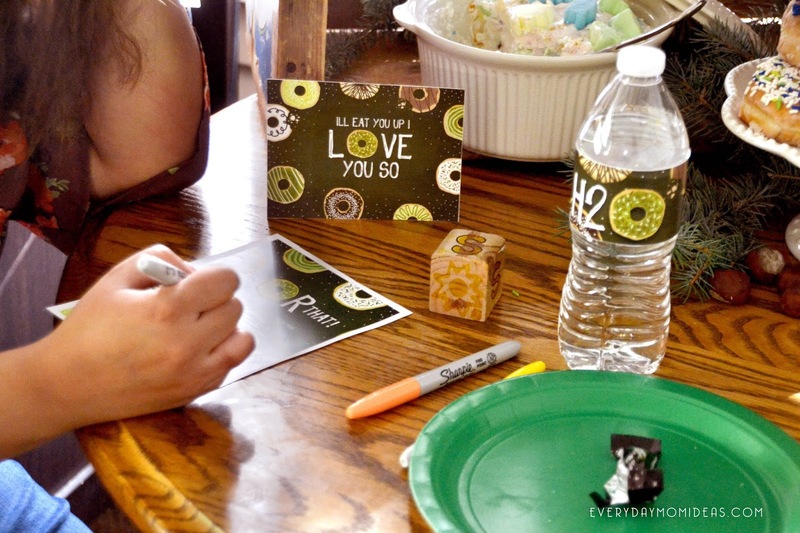 It turned into a very adorable baby shower that was simple and low hassle. You Get A Ton Of Freebies!!! The printable's turned out so cute and I just love the moody nature feel of the theme, so I decided that they were too good not to share with you all. 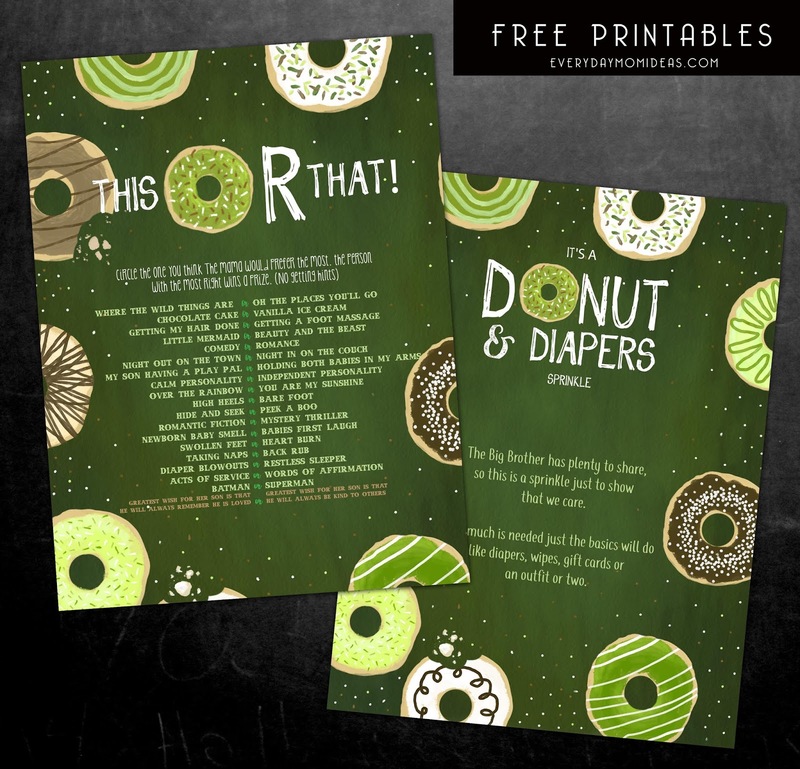 I created a version of all these designs for any expectant mother to print out, including invitations and my very special This or That game to celebrate expectant mothers on their special baby sprinkle day. And its all available for FREE!!! 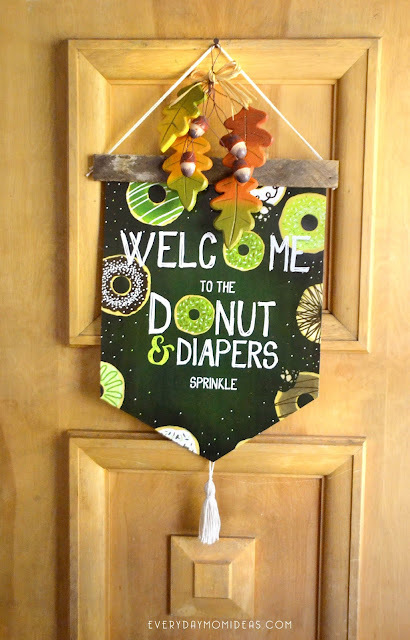 You can just cut this sign out and tape it to the door or take it to the next level with a little wood dowel on top and a tassel on the bottom. It's amazing how a few simple things can really enhance something as simple as a printable. 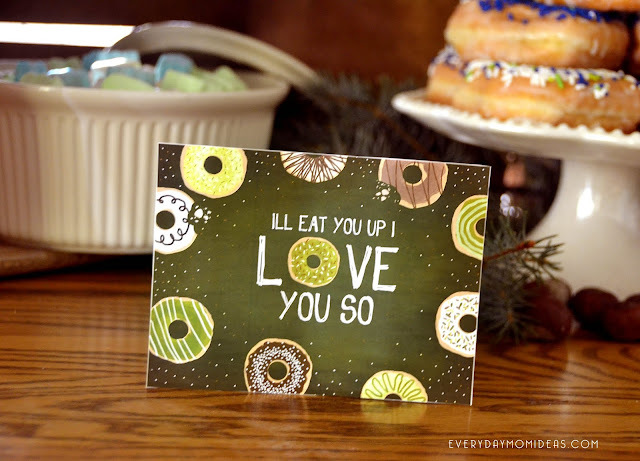 This FREE printable pack also includes three cute word art prints for you to place around the room or the food table. The Banner printable says Donut Sprinkle. 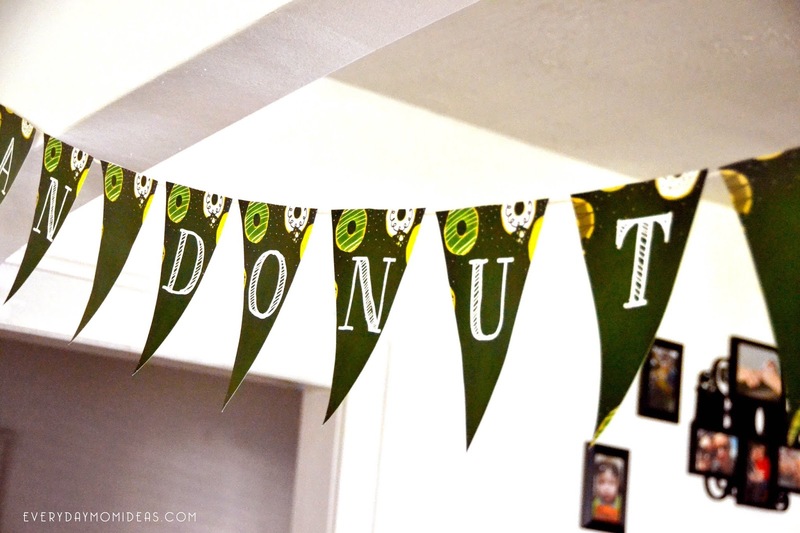 Just print, cutout and glue to some string and this cute flag banner becomes a center piece for festiveness and donut eating. 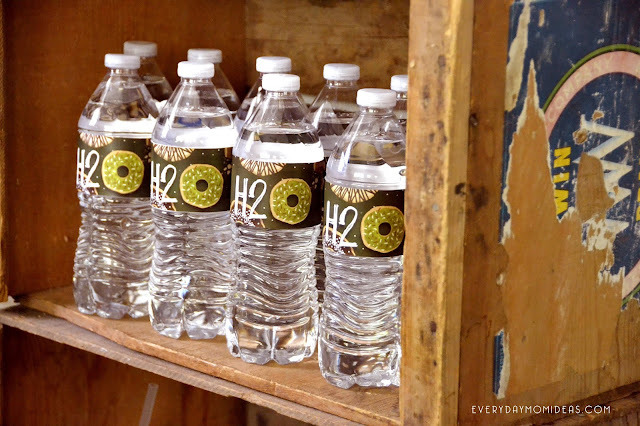 I had some fun making these H2O water bottle printables. The shape of a donut can go a long way. LOL! These are also included in the free printable pack as well as a Facebook Event Cover Photo for your baby shower. I know I just about thought of everything. We kept it simple with one activity and one game. 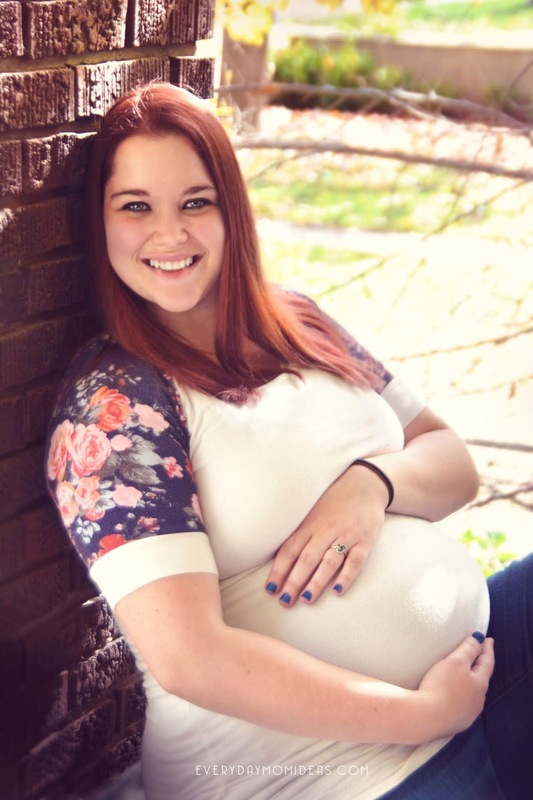 I've been to baby showers where the games were way overdone and it felt daunting to get to the end. Having quality party entertainment beats quantity any time. Plus we filled the time with visiting, eating treats, and watching the mom of the hour open her gifts. Two hours went by fast. 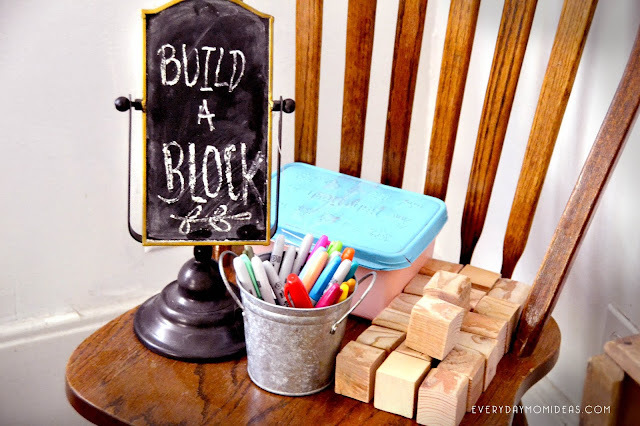 I love this activity because everyone can design blocks for the new baby to have as a toy and a keepsake. And guest can make them as simple or as intricate as they want. You can buy blank blocks to make your own at home if you have a ban saw. We made our own with left over 2x4 wood. I recommend using a ban saw to cut your 2x4 wood. 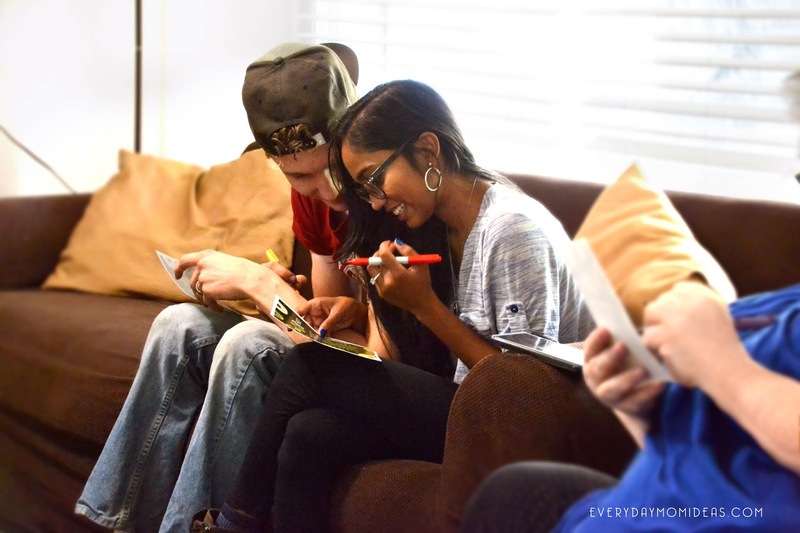 This game is the perfect game to play at a baby shower and to celebrate the honored mom and baby. 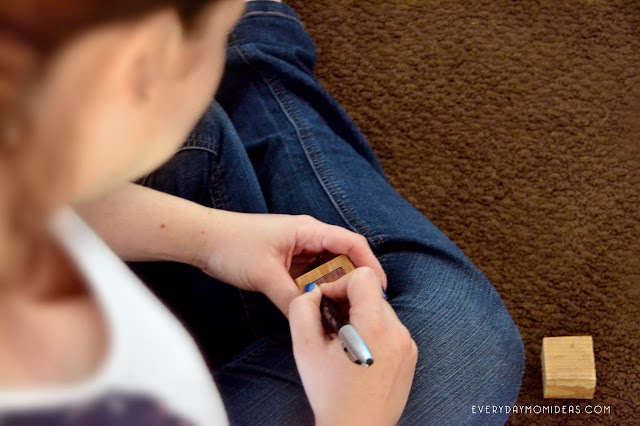 I've done this game at several different baby showers and its always a hit. The questions are designed to get to know the mother more and to celebrate her pregnancy with fun facts in an easy to play printable game. I customized mine for my friend but I have included a free version for you to download that should be good for any expectant mom. The Guest circle which thing the mom would prefer more out of the two options. When everyone is finished circling their answers. The hostess does a Q&A style with the Honored mom to tell everyone her answers. 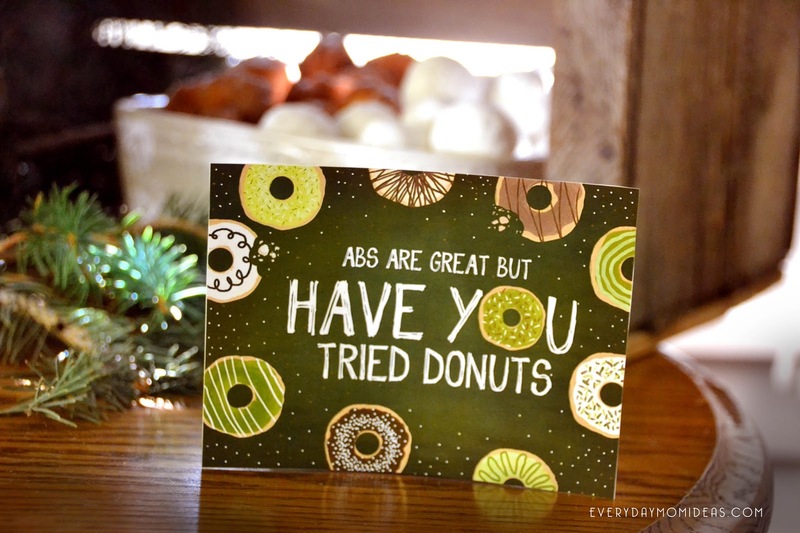 For example: "So Daneen, Which one of these do you prefer more? Taking Naps or Getting Back Rubs?" Mom Answers "Taking Naps of course!" everyone who circle taking naps wins a point. The person with the most points at the end wins a prize. You can also do second place and third place prizes as well. If there is a tie just have them battle it out rock-paper-scissors style. 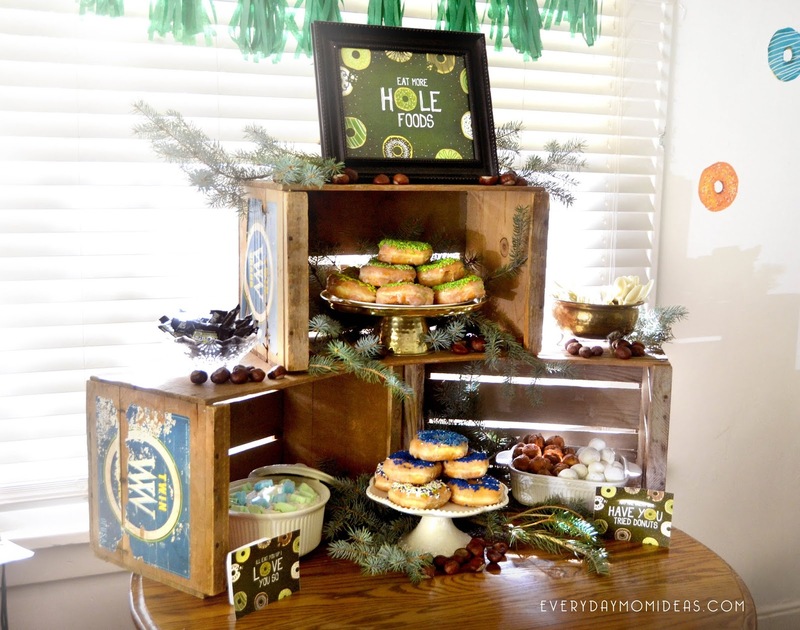 We kept the decorations simple with a few old crates stacked up on each other and some foliage from around my yard. Pine branches add an amazing aroma and the earthy vibes can't be beat. I also added some chestnuts I found from around my yard. Chestnuts make adorable decorations into a table scape. Add a few cupcake tears to glam the whole thing up and there you go. Our cute little Mama about ready to pop! She delivered a beautiful baby boy since this shower and I couldn't be more happier for her and her sweet family. Please share this Pinterest friendly image below with your friends and family or save for your next baby sprinkle event.